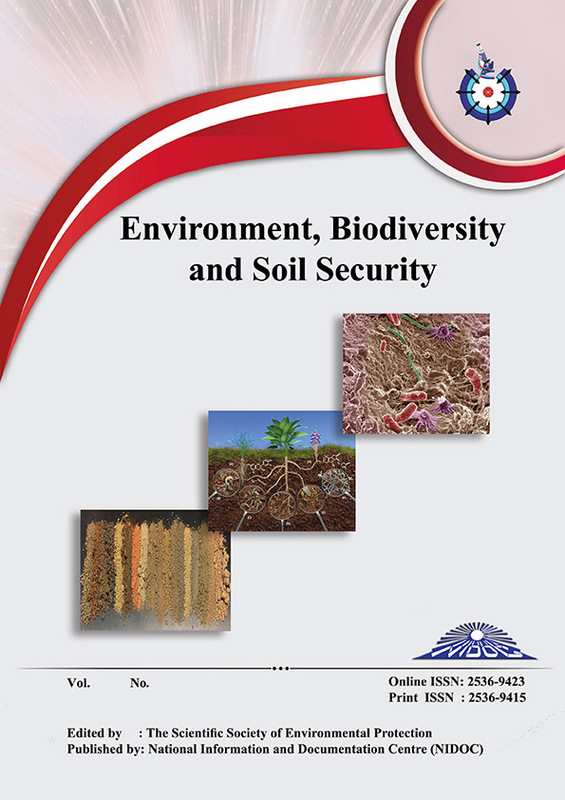 Soil Quality Indices; Special Focus on Salt-affected Soil: Review and Case Study in Northern Egypt. 2Central laboratory for environmental studies, Kafrelsheikh University,33516, Egypt. 3Department of Soil and Water Sciences, Faculty of Agriculture, Kafrelsheikh, University 33516, Egypt. Soil plays an important role in human health and environmental quality. Therefore, there is an urgent need to enhance soil quality and its capacity to function within land use and ecosystem boundaries. Measuring the change in soil properties is important and critical for monitoring change in soil quality. Although the concept of soil quality is clear, there is a little consensus about its measurement because multiple functions of soil and interaction between its properties. Soil quality can be measured by using soil properties as indicators or measurable alternative about soil performance in relation to specific function(s). The integration between soil properties through establishing minimum data sets (MDS) is required to identify an appropriate method to assess soil quality. The MDS is specific to each soil type and functions. For example, MDS for soils in arid and semi-arid regions should include salinity as indictor, but not for those in the humid regions. The synthesis of soil quality indicators into appropriate index is essential to assess the soil status and choose an appropriate method for enhancing soil quality. Salt-affected soils in arid and semi-arid regions have been degraded and have low economic yields. Salt-affected soils occur in about 75 countries, and occupy at least 20% of the irrigated lands in the world. Therefore, it is necessary to establish MDS to assess and enhance the quality of these soils because the restoration of these soils not only leads to increase in productivity and improvement in environmental quality but also to soil carbon sequestration.